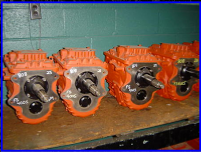 In stock Eaton Exchange transmissions including Eaton auxiliary and midrange models. Our rebuilt Eaton exchange transmissions are ready to deliver worldwide. Hundreds of models in stock. 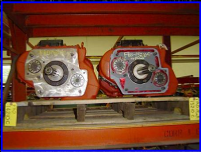 We will also rebuild your Eaton for you or deliver a fully rebuilt exchange unit to your door, we even pay for the return shipping of the core. We deliver the model you need to your door and pick it up the core when your ready. 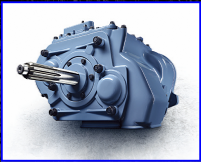 We ship rebuilt Eaton exchange transmissions Worldwide and have the know-how to get yours delivered fast. EatonTransmissionExchange.com is part of the WorldDriveTrainSupply.com network of sites.